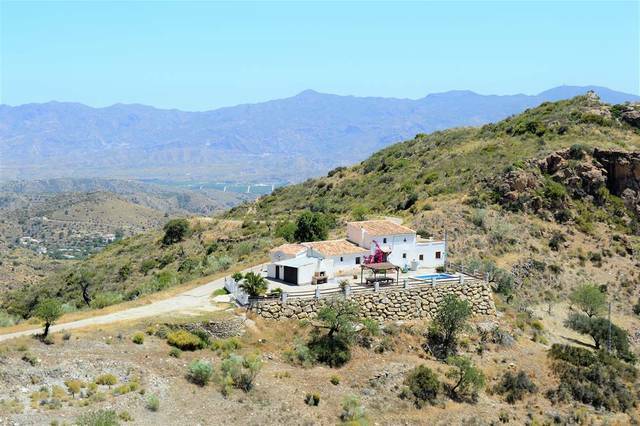 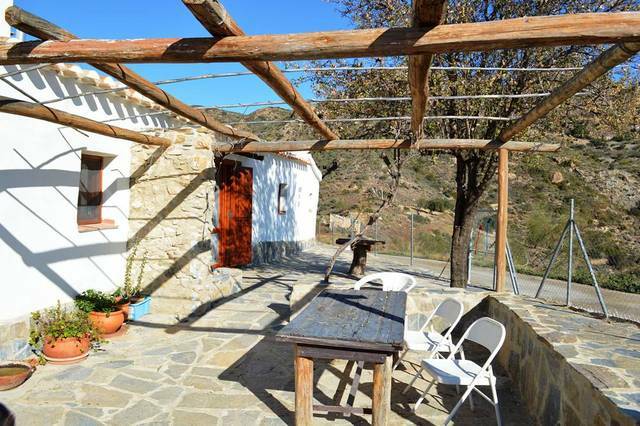 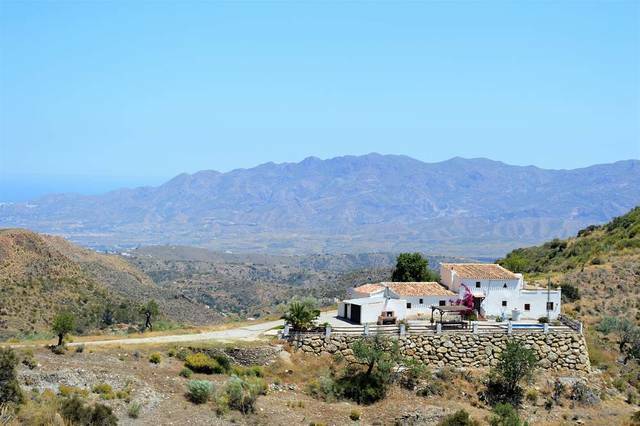 This large cortijo is located near Albarico, a small village high up in the hills above Bedar , approximately a 20 minute drive to the village with all it's amenities. 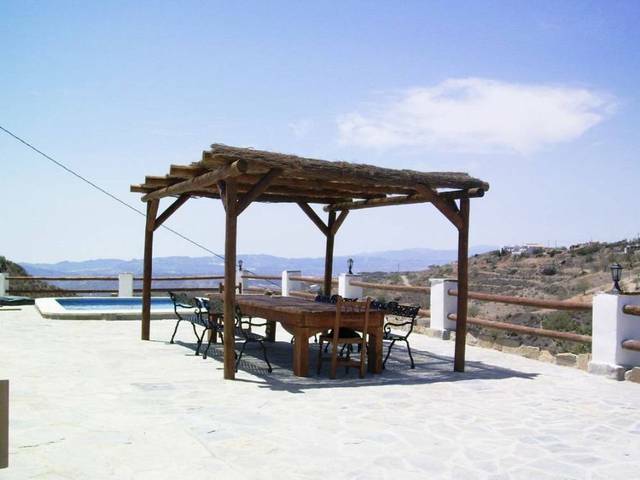 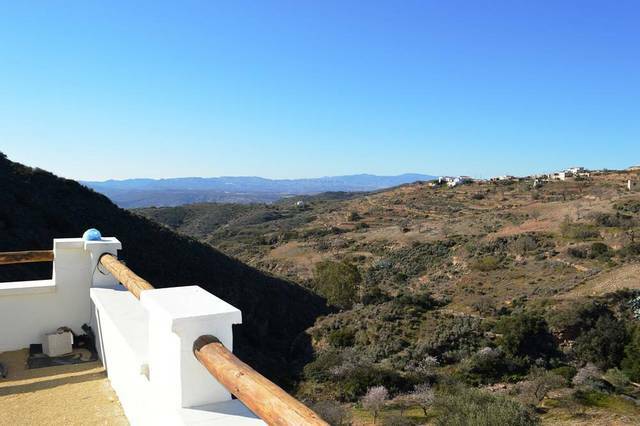 This location is stunning , access is via a tarmac road and the views are truly stunning right down to the coast and Mojacar peublo.The property has been rebuilt and renovated by the current owners and has a large kitchen with all mod cons as well as a steps to a good size utility room and a larder. 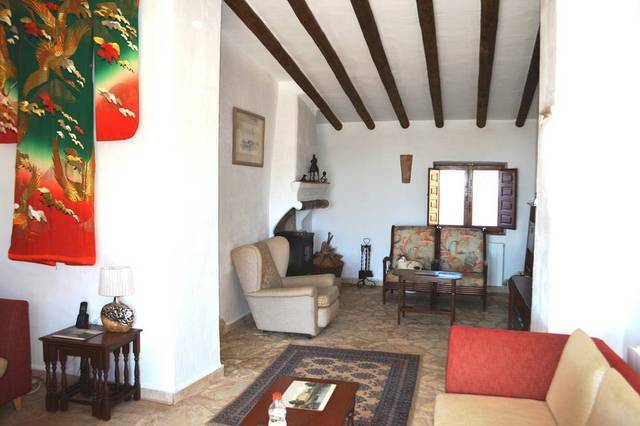 Above this is another room accessed by several steps, this room is currently used as an office.A door leads from the kitchen to a lovely dining room which houses a large wooden dining table and chairs. 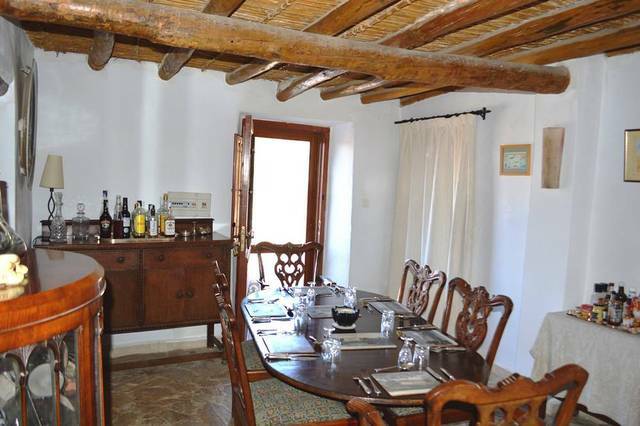 This room has old beams and plenty of character and a door to the outside terrace and pool. 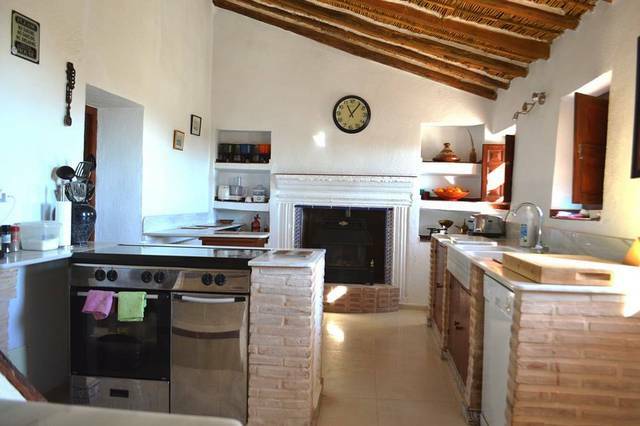 From here you enter a very spacious living room with double doors to the front terrace and log burner. 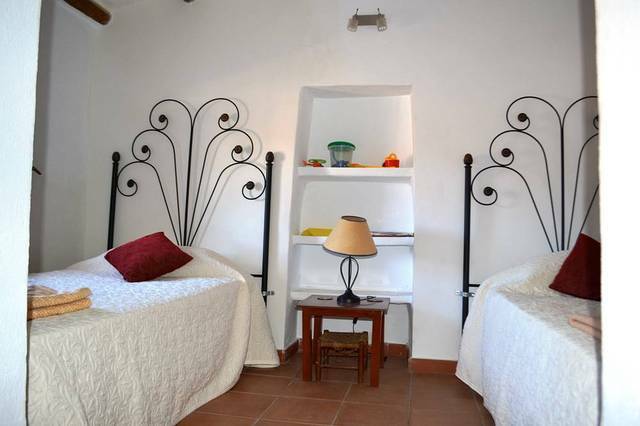 Leading form this room are two large double bedrooms both ensuite. 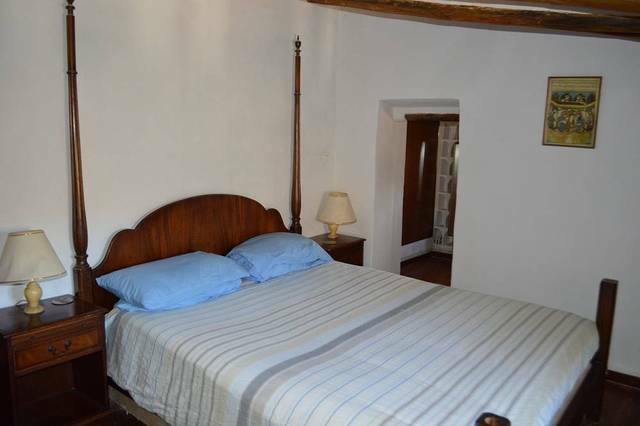 At the other end of the property is another double bedroom with ensuite bathroom. 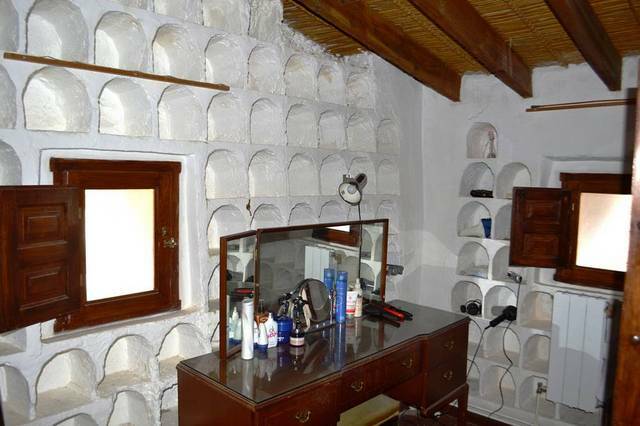 Steps lead up to the master bedroom again with exposed wooden beams, this has an ensuite shower room and feature dressing room, this was originally the dove coot and the original structure has been lovingly restored and is used to display the owners shoes!There is also separate access to an annex at the end of the property, this could be a studio apartment and needs finishing, it has steps onto a roof terrace with stunning views of the surrounding area. 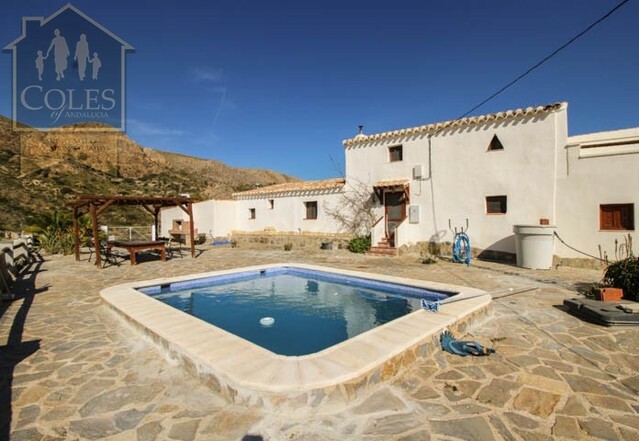 The immediate plot is fenced as the owners have dogs and there are terraces surrounding the property as well as a good sized storage room and garage. 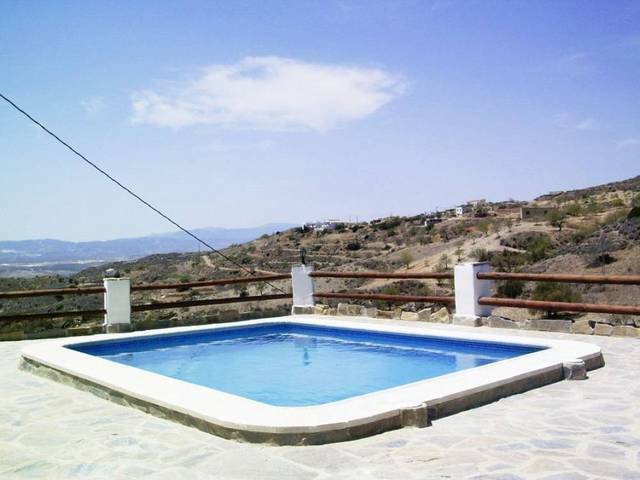 To the front of the property is a very spacious terrace with swimming pool and fabulous views. 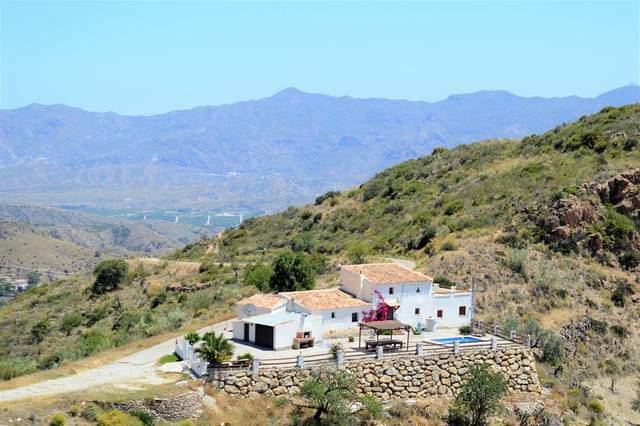 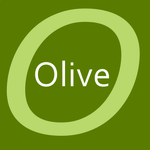 The property also boasts oil central heating and has an internet connection.